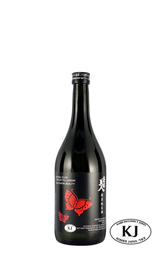 Inspired by the ancient recipe of Hiroemon Takeda, the renowned Samurai and Japanese Sake connoisseur, Hiro is crafted by our own Toji (Master Brewer) using only specially polished rice from the Murakami plain in the Niigata Region. Clear with a silvery cast. Nose: Very inviting earthy notes, creamy vanilla nougat with peppered pear and banana aromas. 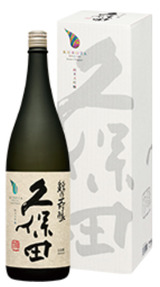 Palate: Delicate, light and smooth with a subtle sweetness and a complex silky, dry-yet-fruity with melon, tapioca, and white pepper accents. Finish: Long and well rounded, with a medium body elegant finish.